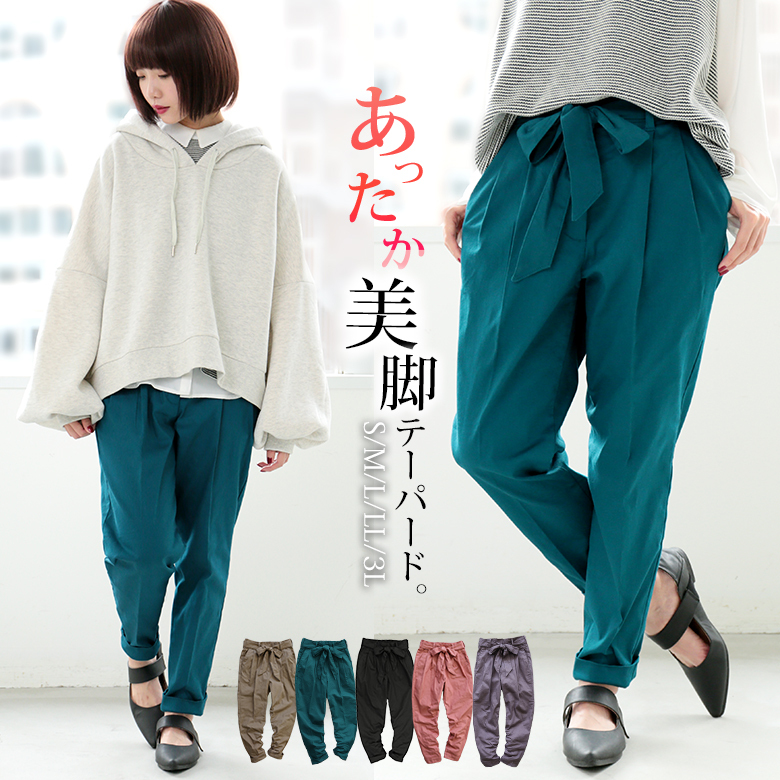 The almighty item that both the warmth and the comfort come true! 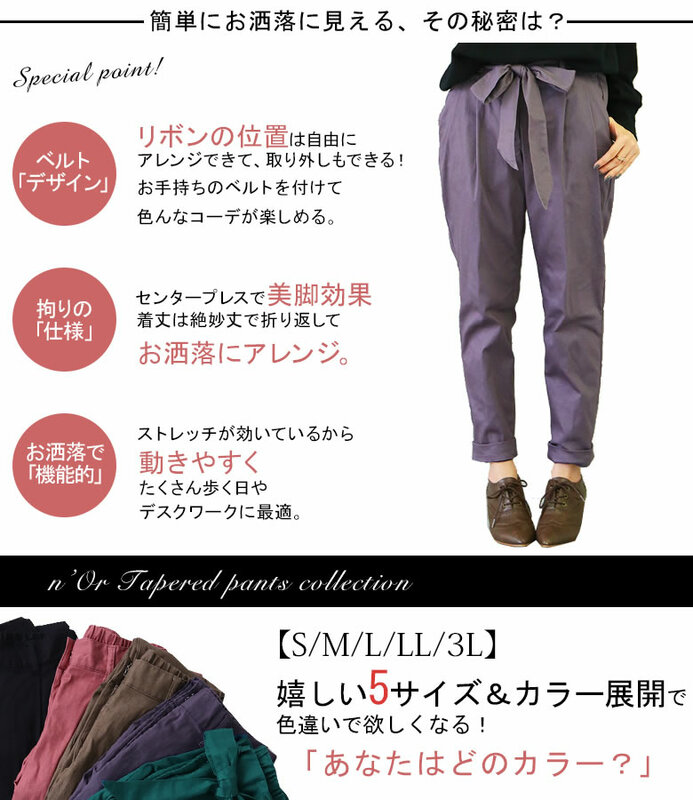 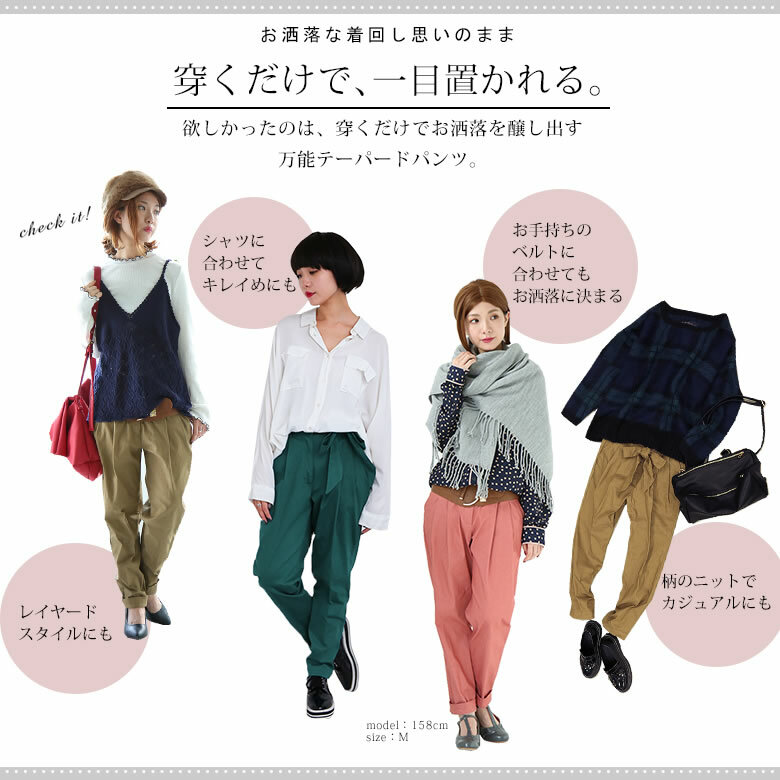 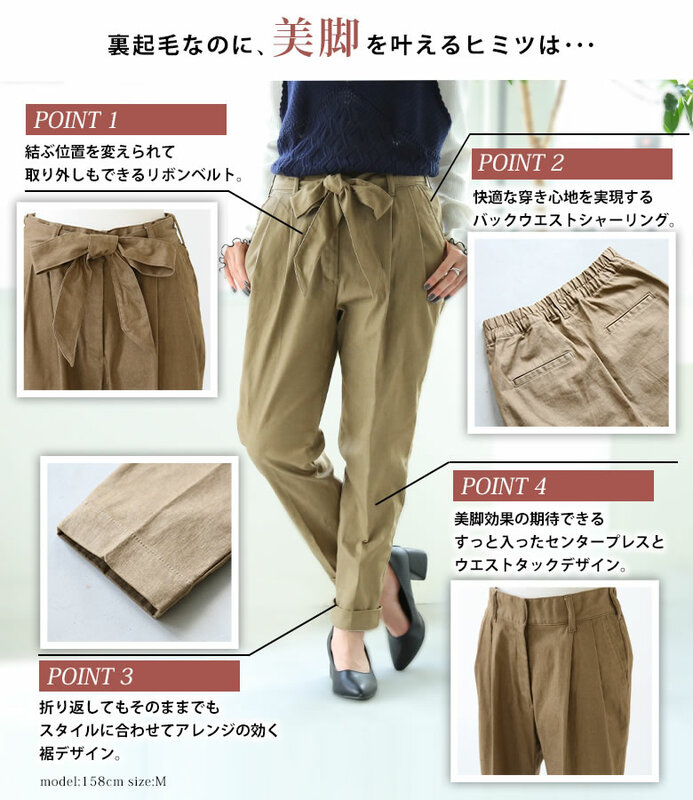 The desired ideal tapered pants which "do not become too much hot though I am not chilly" are appearances now. 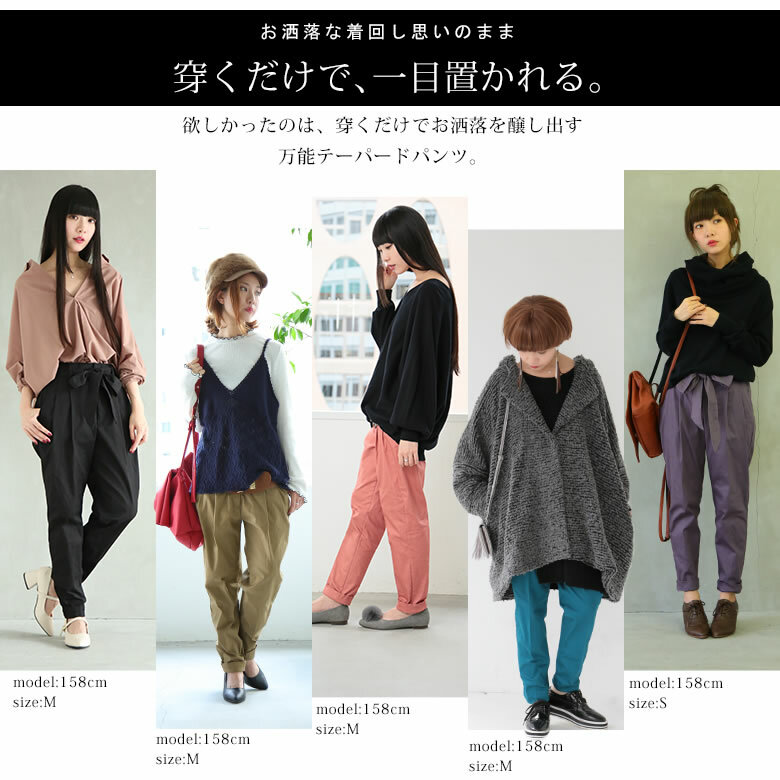 It is attractive to be able to choose a favorite silhouette in abundant size development! 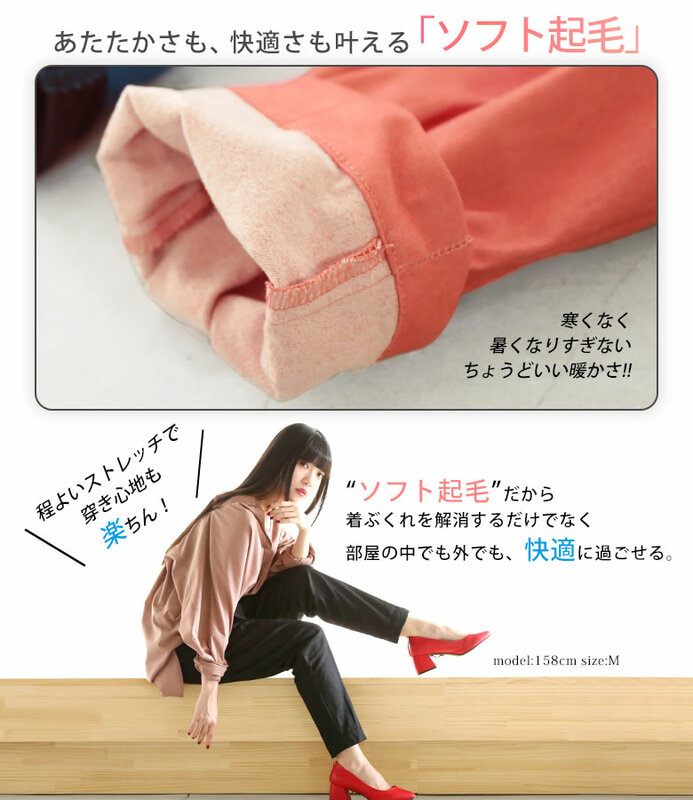 Because it is mobile and can expect the beautiful leg effect, it is the first place that I want to wear every day. 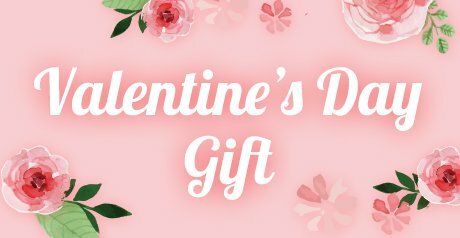 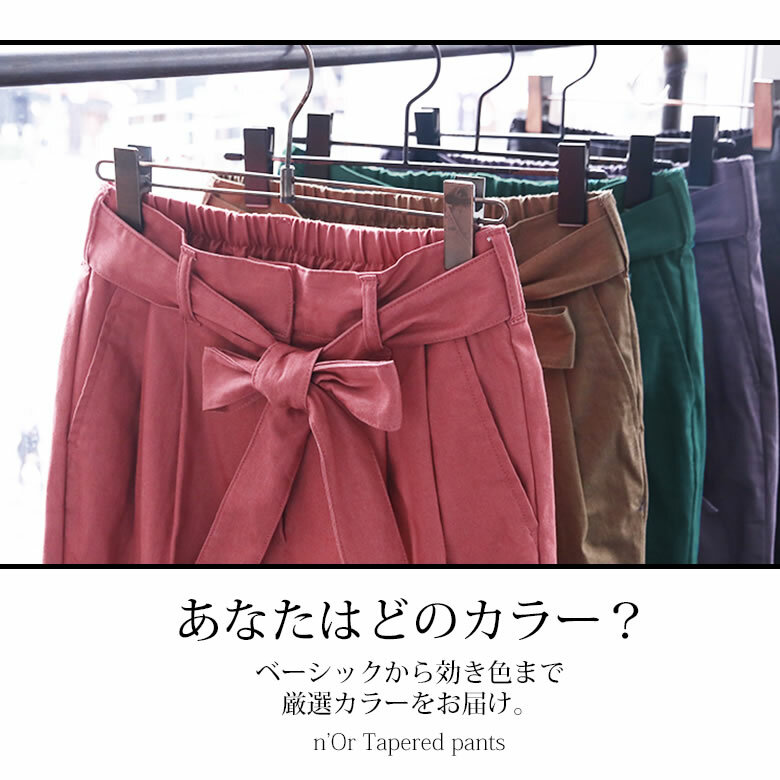 The simple arrangement comes true with attached ribbon and belt at affinity preeminence with any tops, too. 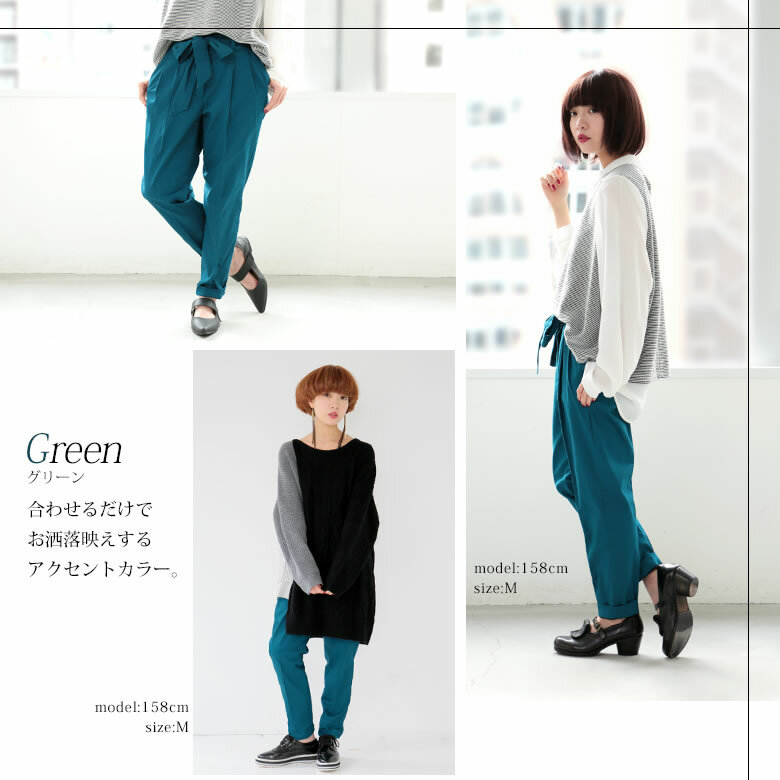 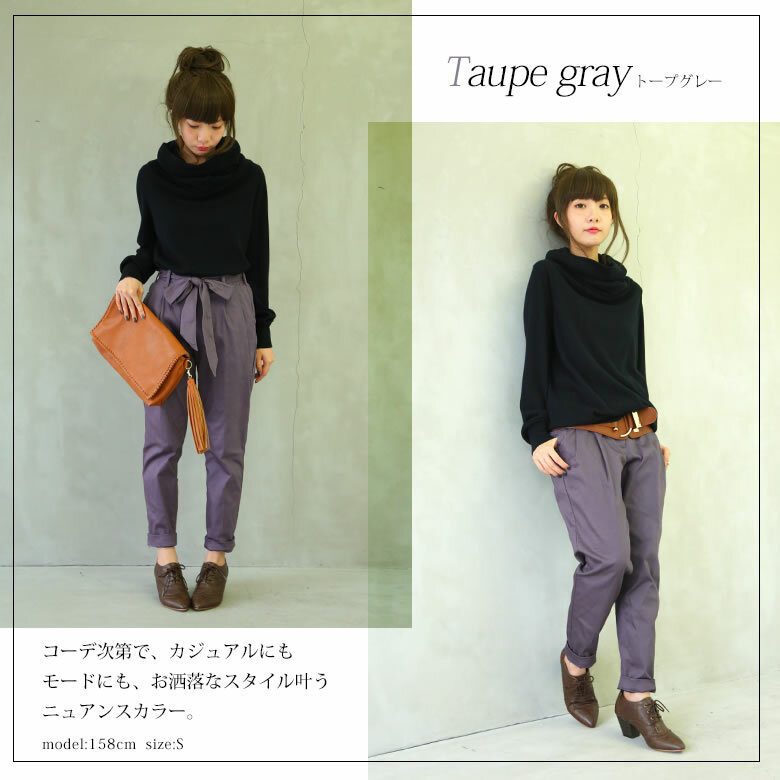 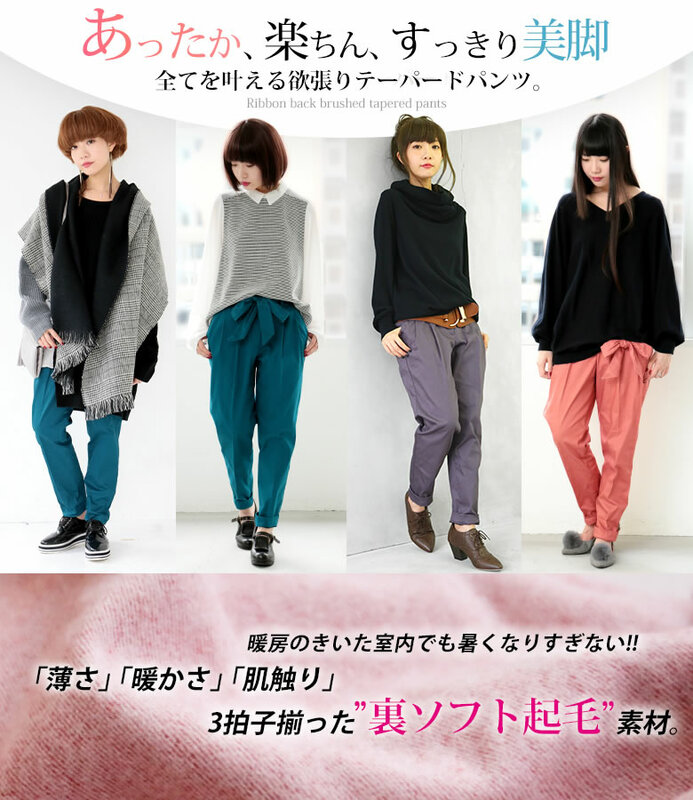 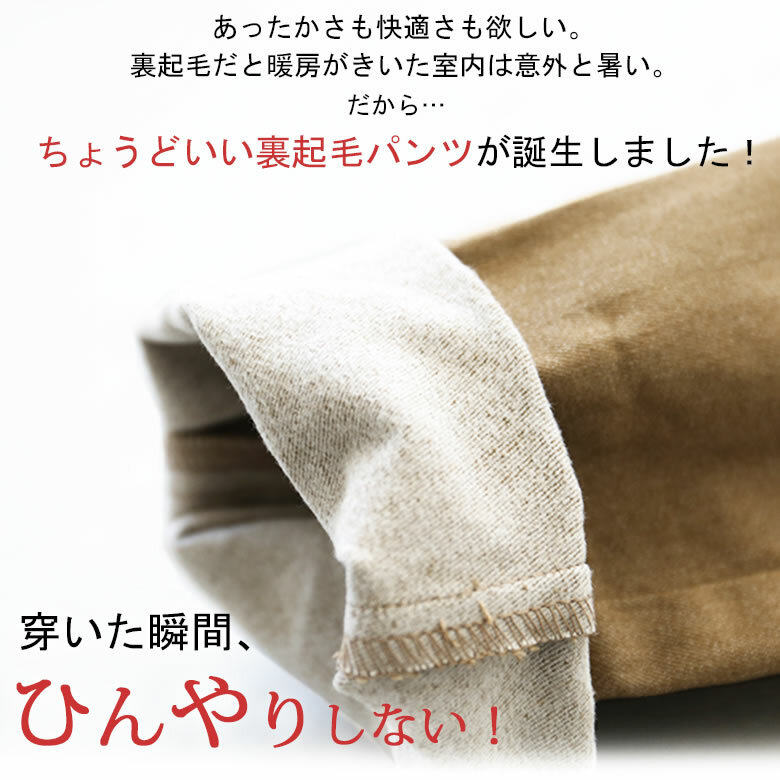 Because casual からきれいめまで is wide and is usable, stylish mix-and-match goes just as want! 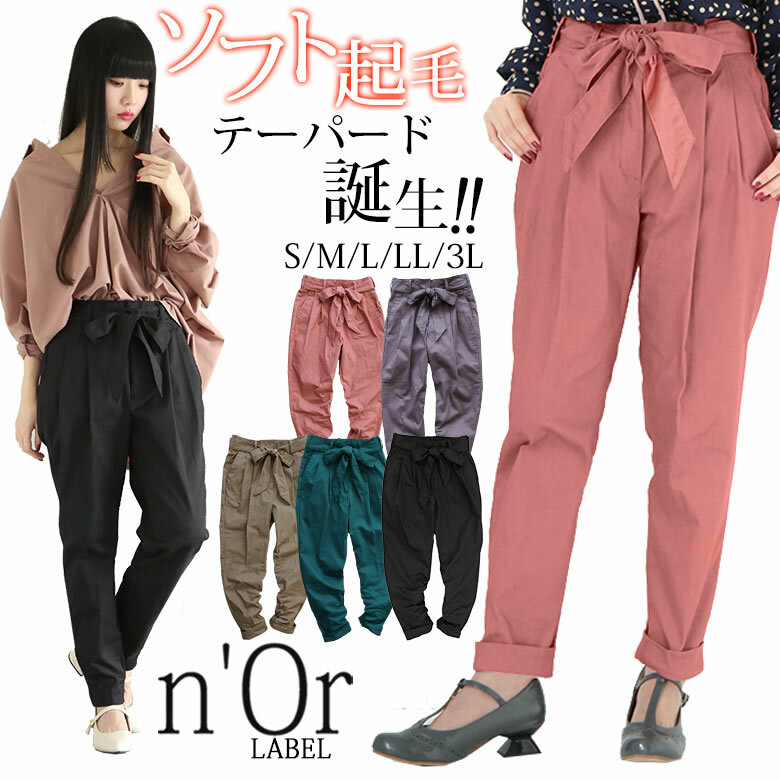 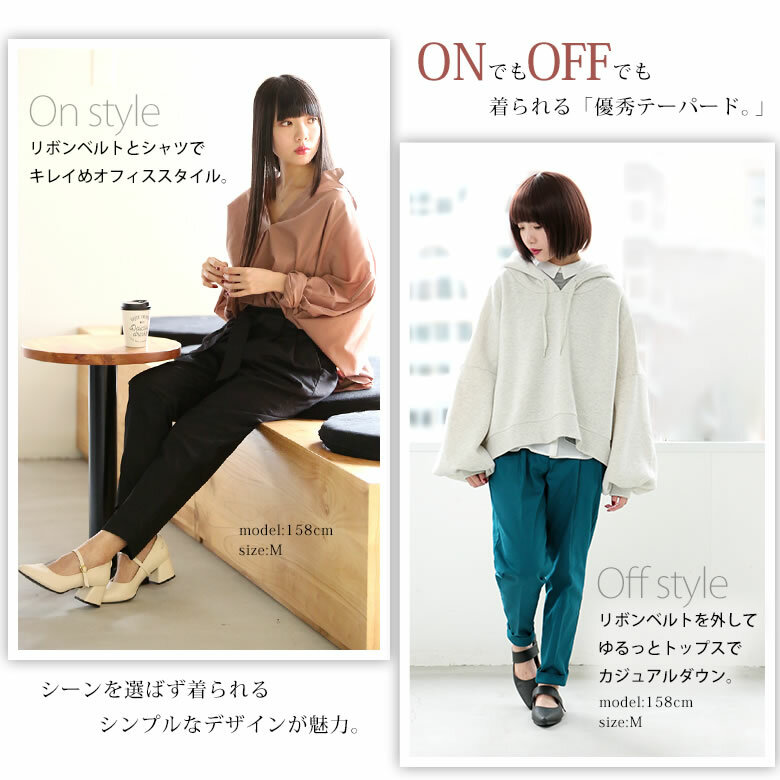 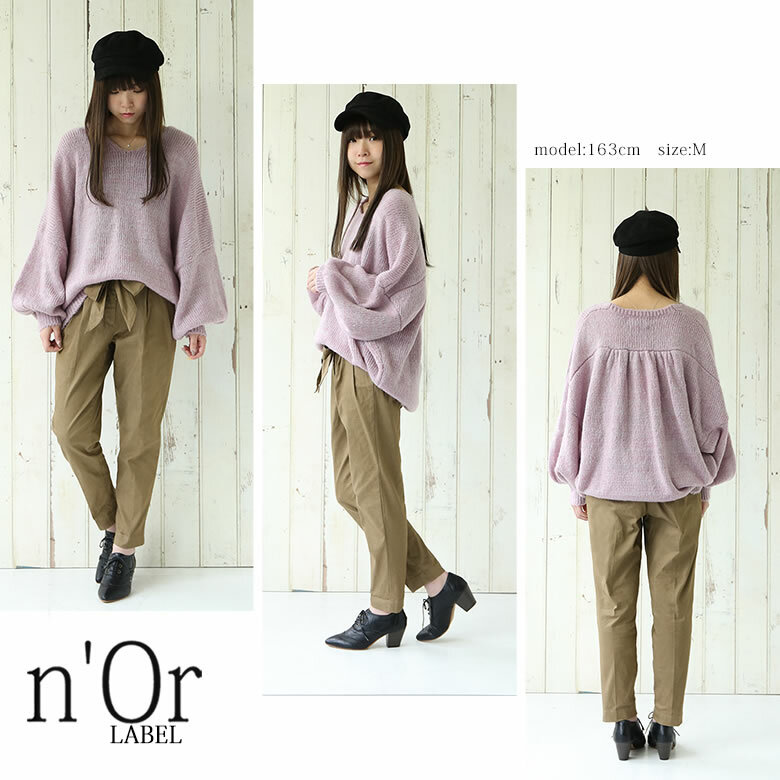 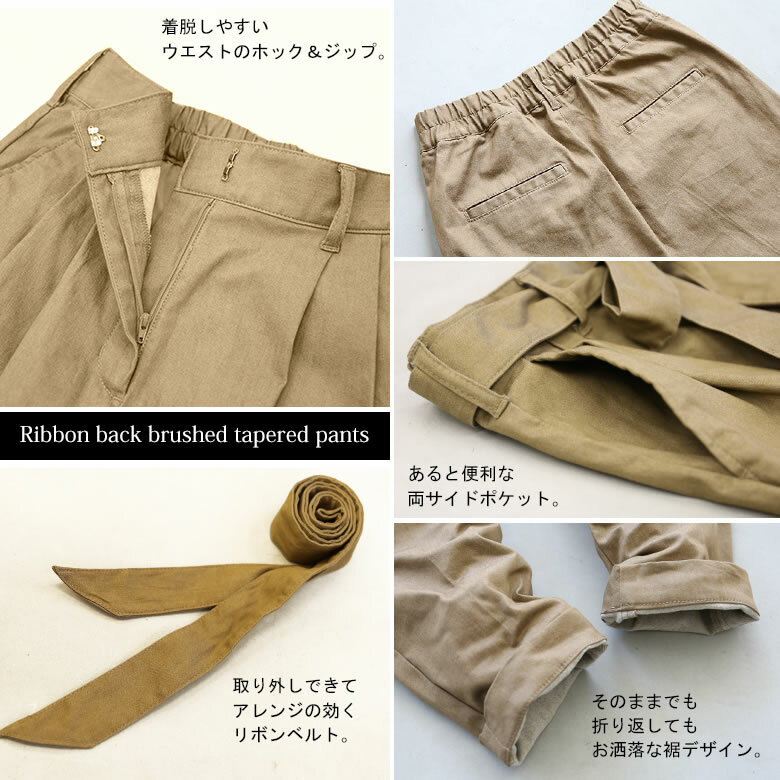 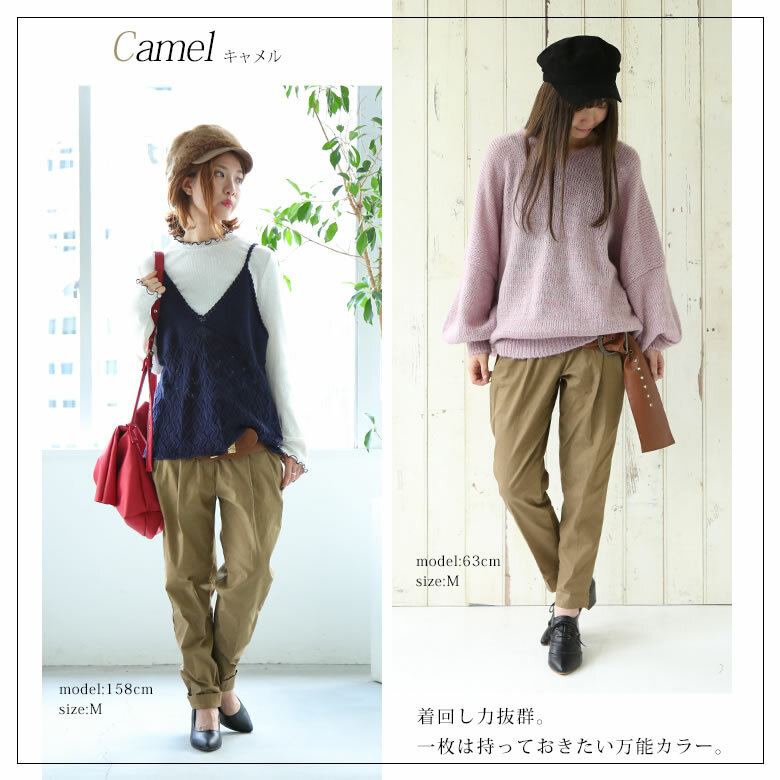 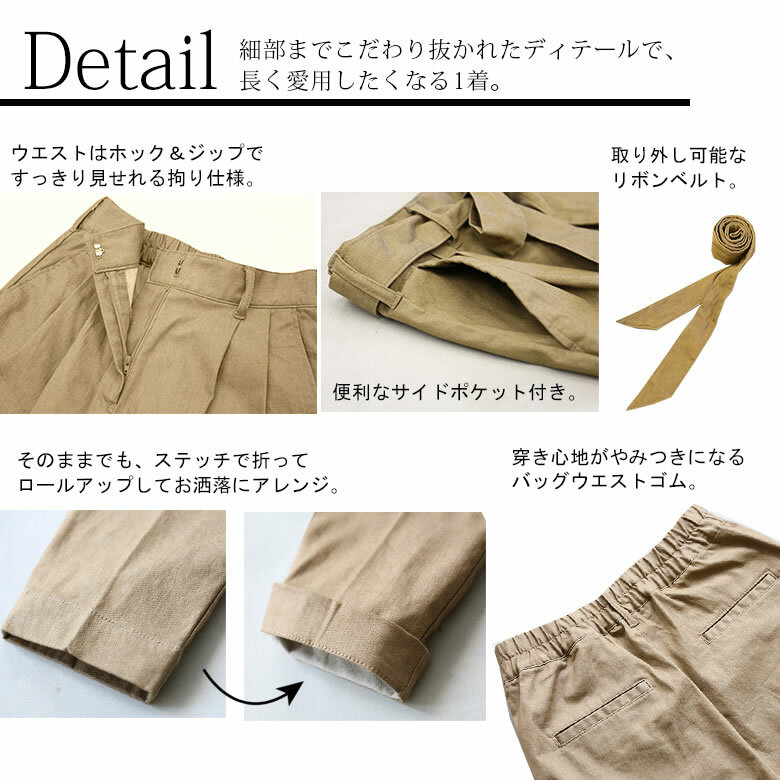 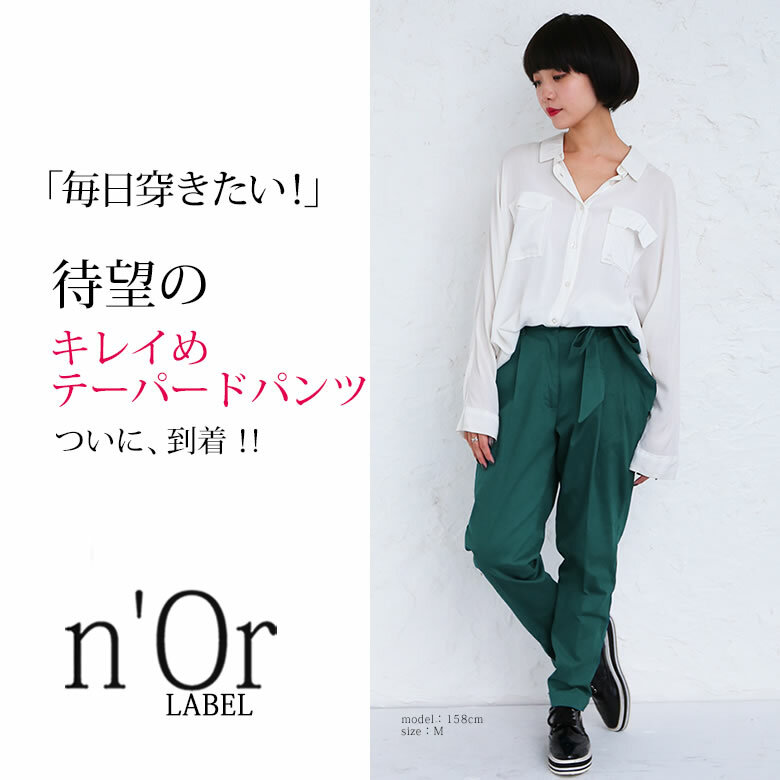 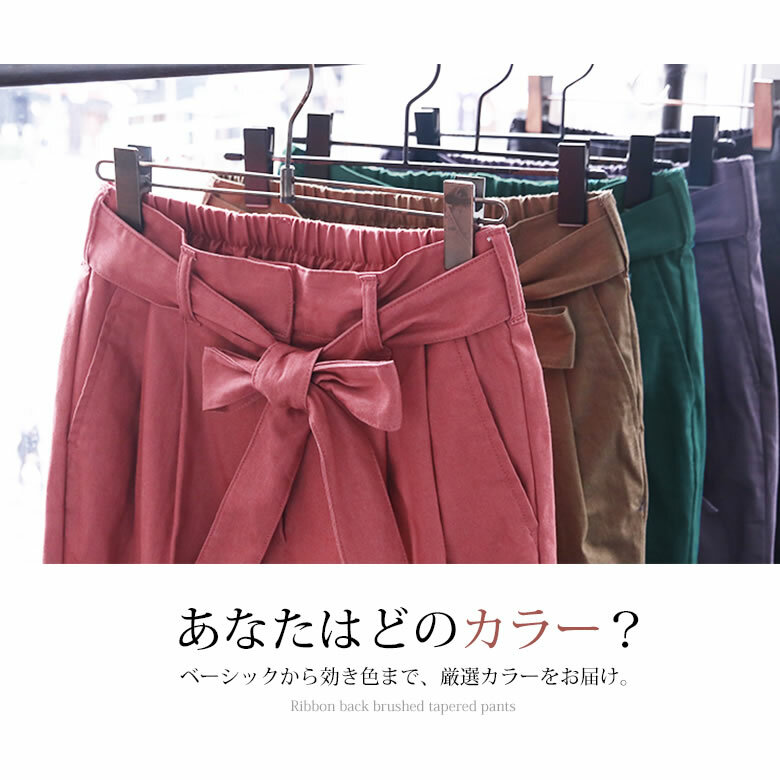 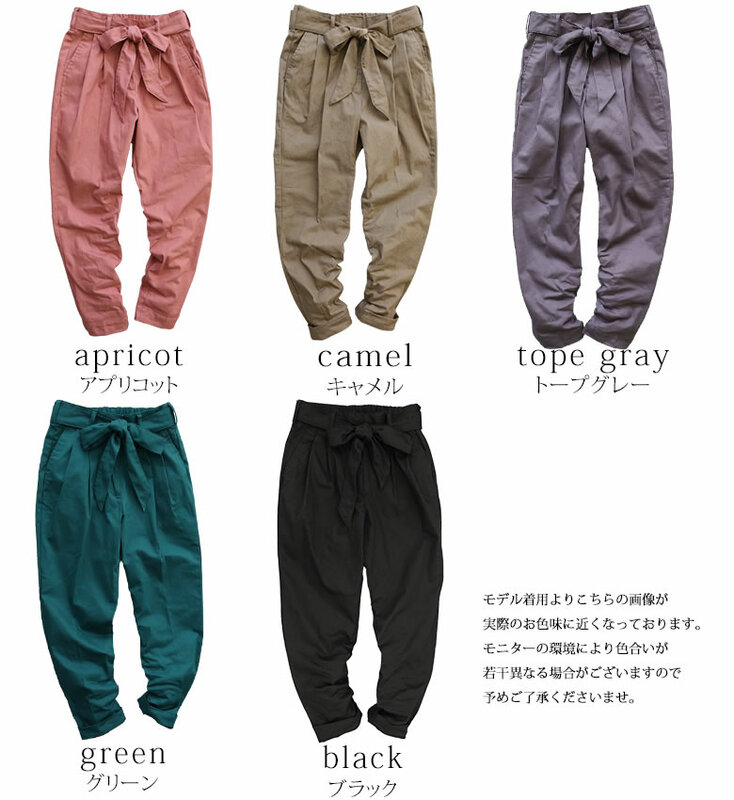 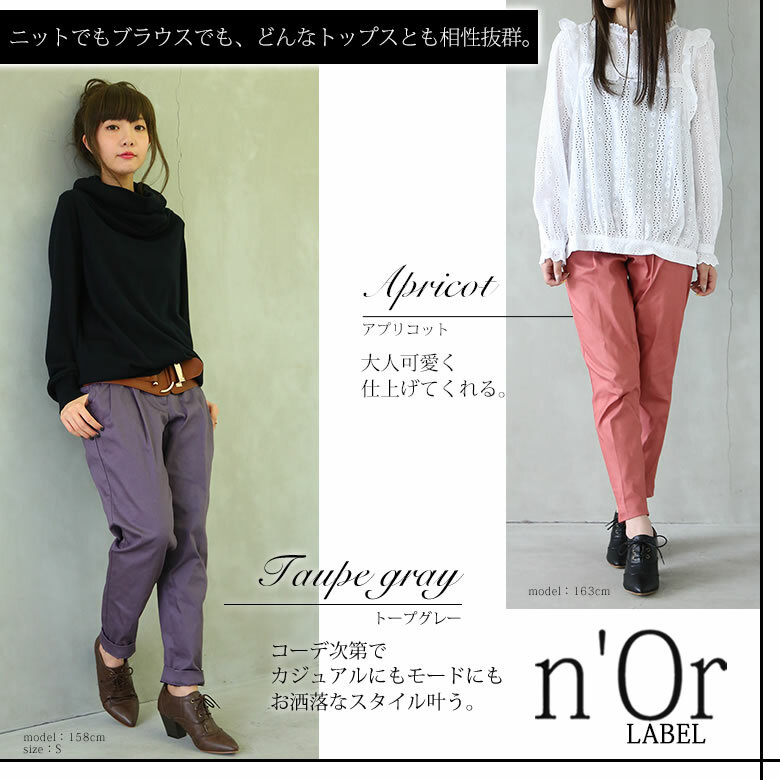 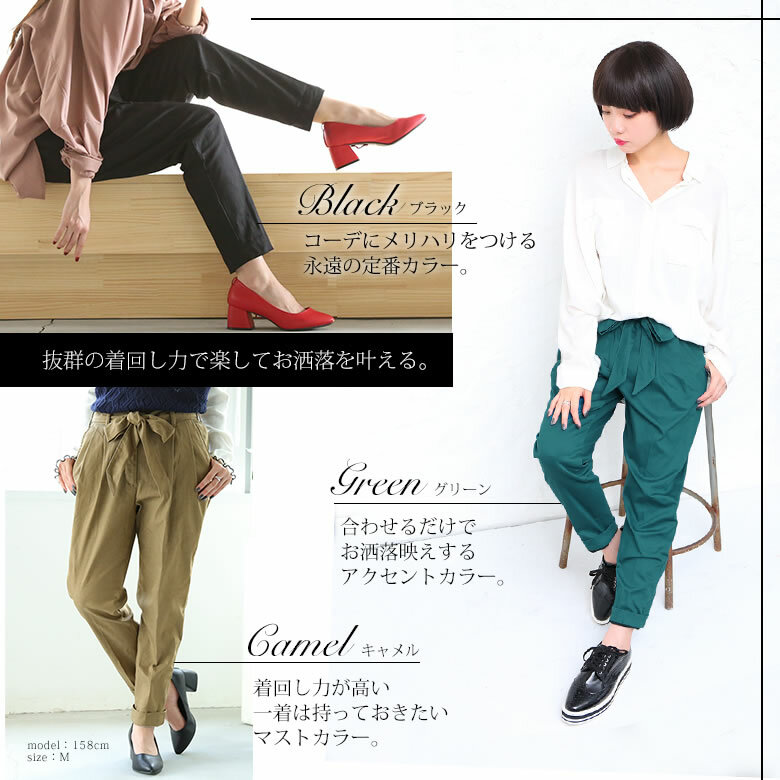 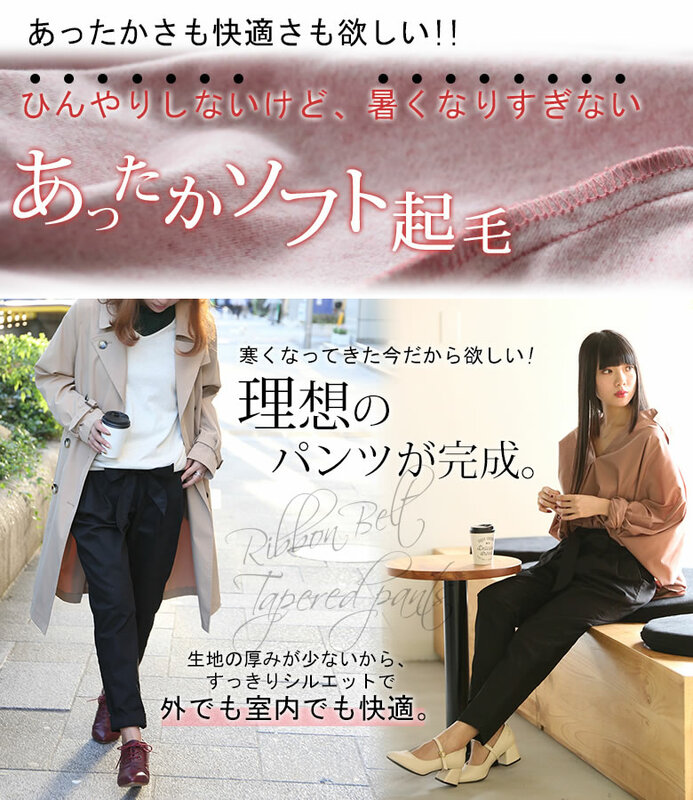 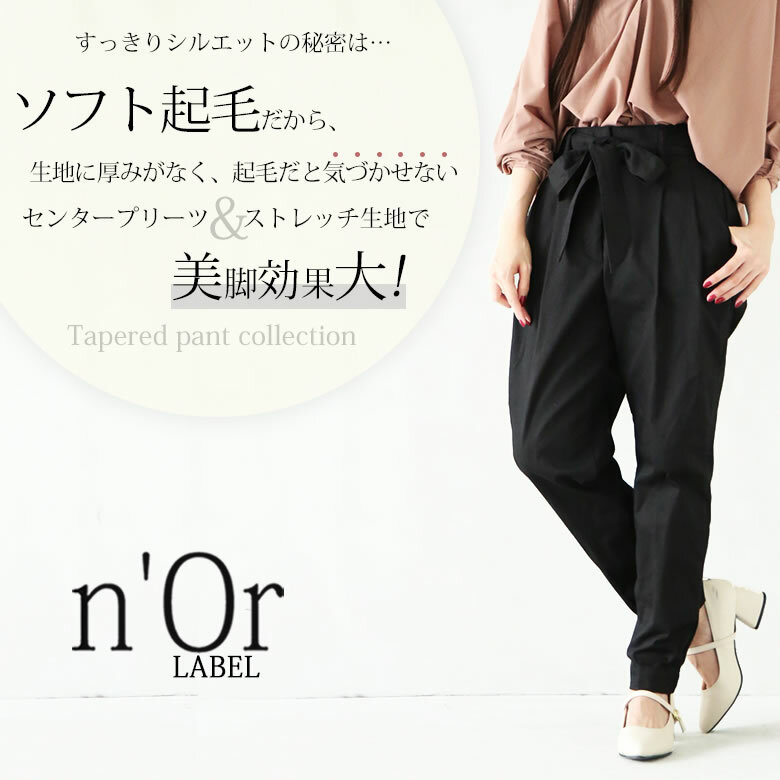 It is comfortable ♪ glance n'Or software slightly raised ribbon tapered pants to have the put fashion realized << n'Or >> outside in the room. 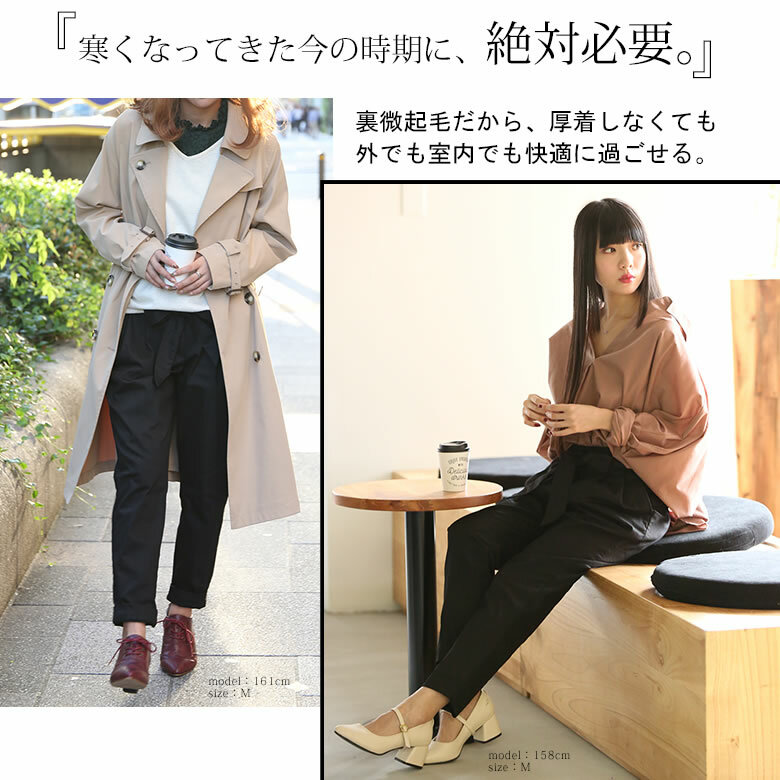 Even medium size was unhurried generally. 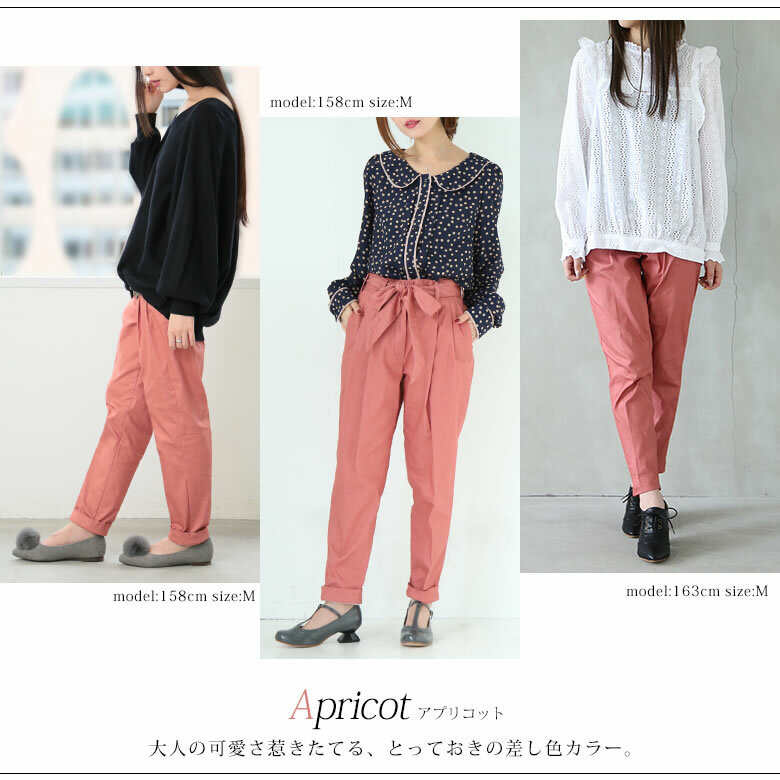 Small size could afford to be moderate to me, and fashion was able to wear the waist without worry to slip down, too. 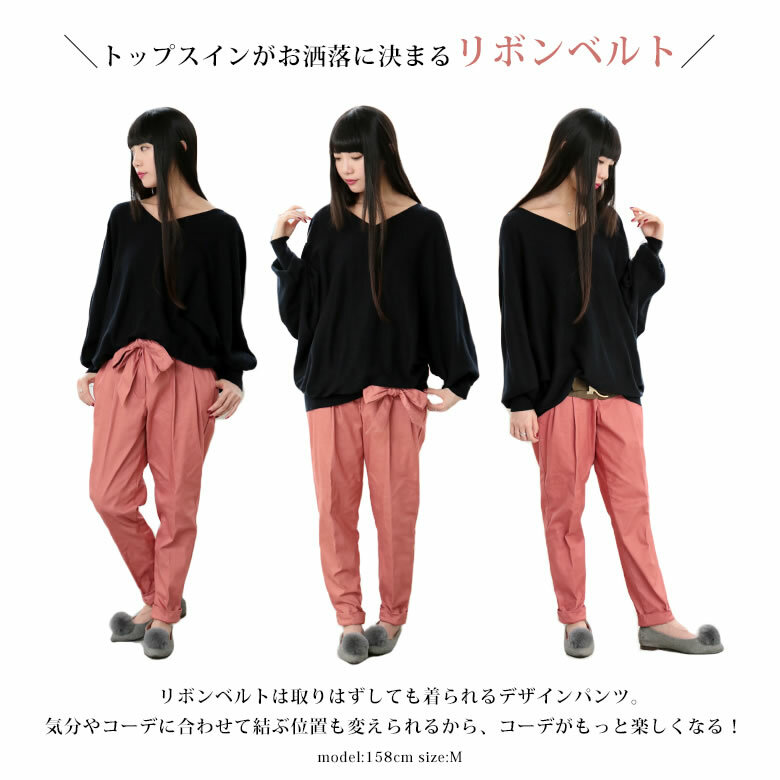 Though the medium size was a moderate unhurried feeling, I was able to wear it in a neat silhouette smartly. 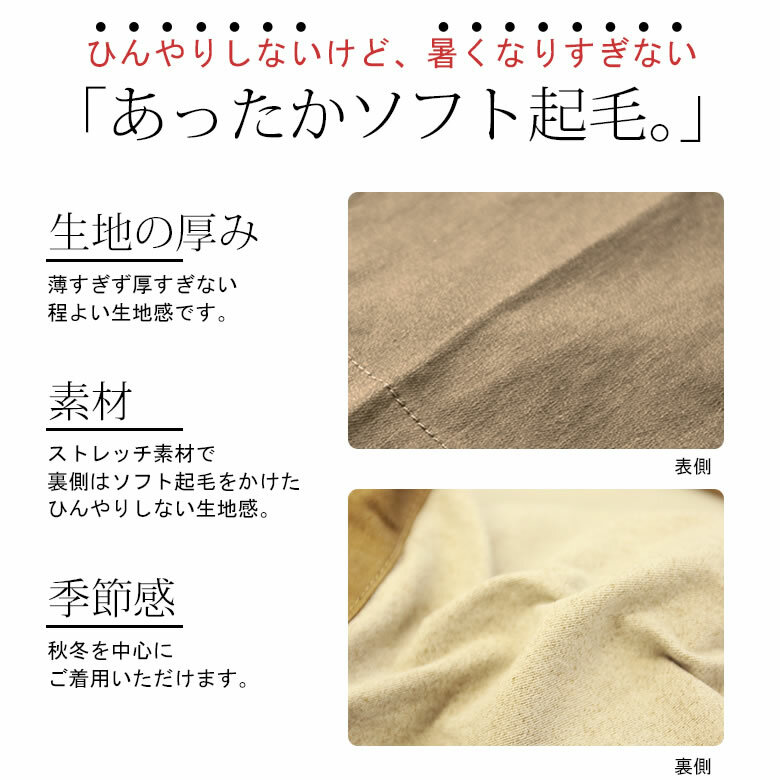 When I wore a waist and did the large size, a feeling of 程 よいゆるっと was given and was able to wear it cutely. 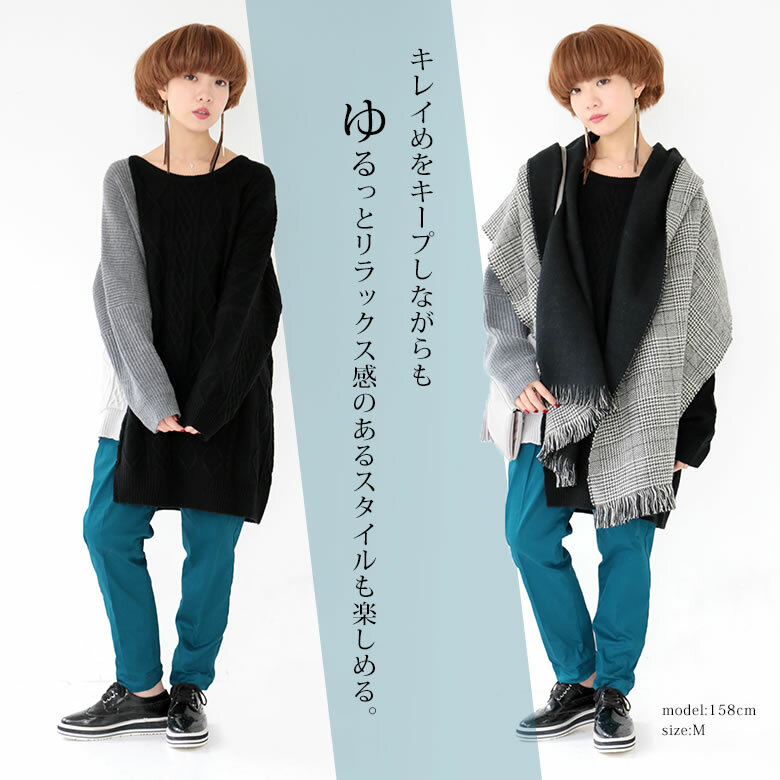 I could wear the large size, but there was a feeling of fitting. 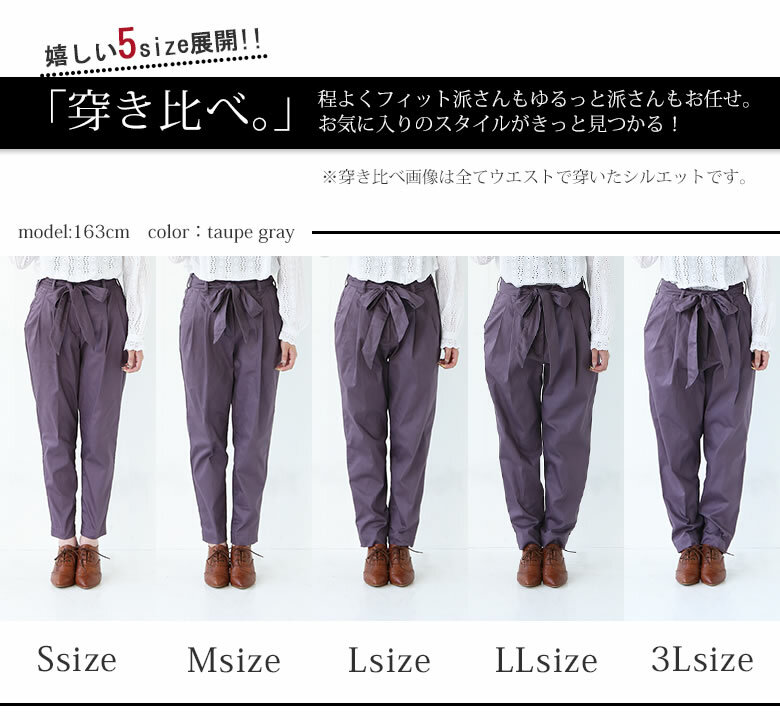 I was able to wear the LL size in a neat silhouette without a formal feeling smartly. 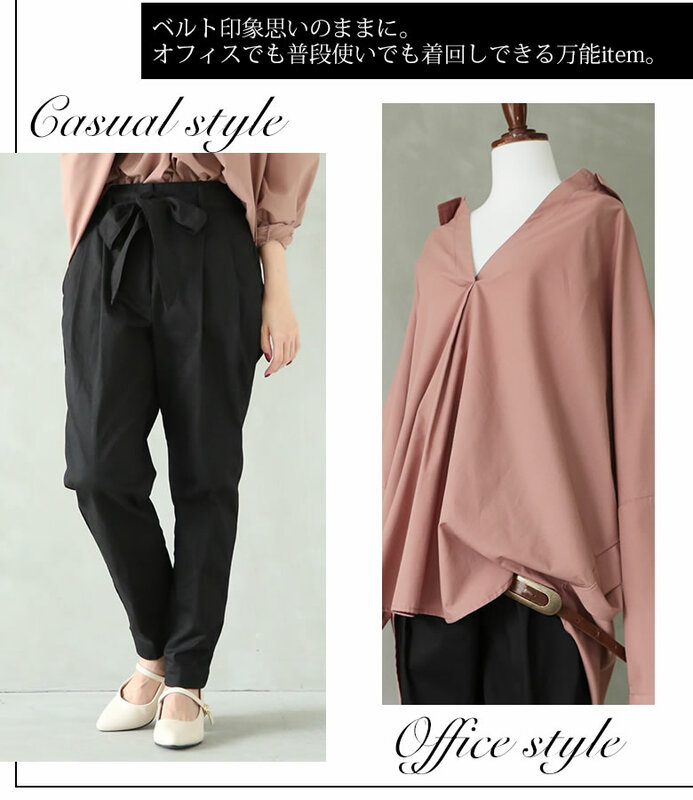 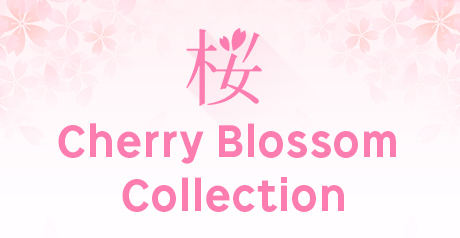 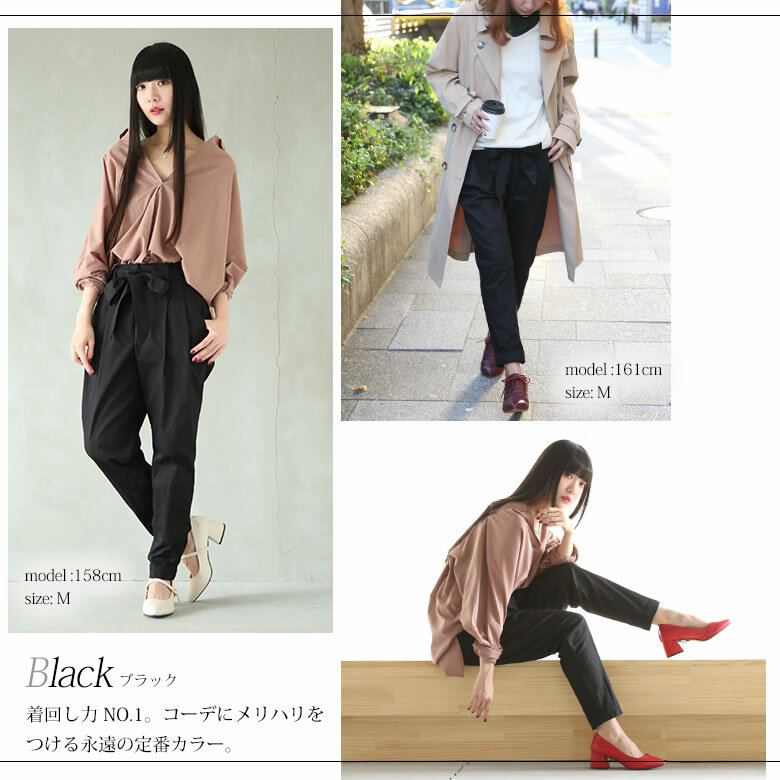 As there is a feeling of 程 よいゆるっと and was able to wear the 3L size cutely, it is recommended for the person who wants to wear it relaxedly.